Sadly this article is currently sold out, by filling out this form we'll contact you as soon as it's back in stock. The Great Bear and the Little Bear in the sky look so similar to each other. Why can’t You and Your daughter also have on earth similar or even the same accessories. You can! 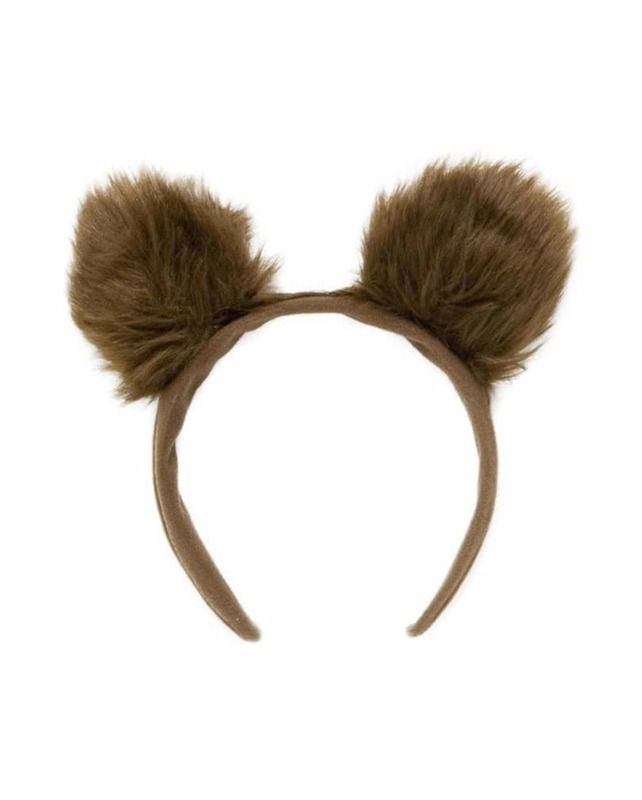 Our bear ears headband is a fluffy costume accessory, which fits great to all animal costumes for big and little bears as well. You’ll get with our bear ears headband a cool accessory or even Your next Halloween costume, because You can achieve with our bear ears the same effect, as completed Halloween costume sets. The brown headband has two bear ears of soft plush fabrics. 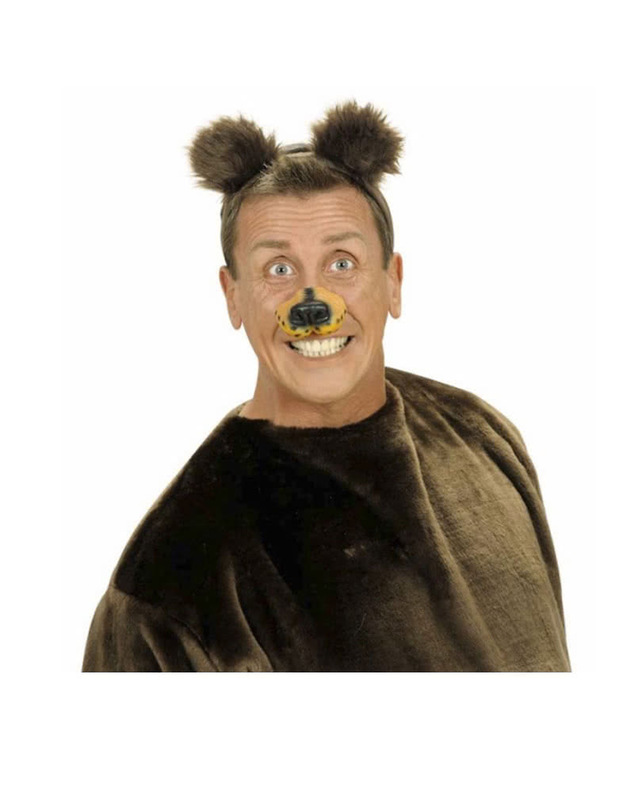 For Your bear outfit, you can wear brown clothes and some brown make up as well. If You would like to have a completet bear Halloween costume, we also have a costume, like Rick And Morty Mask Morty for you.